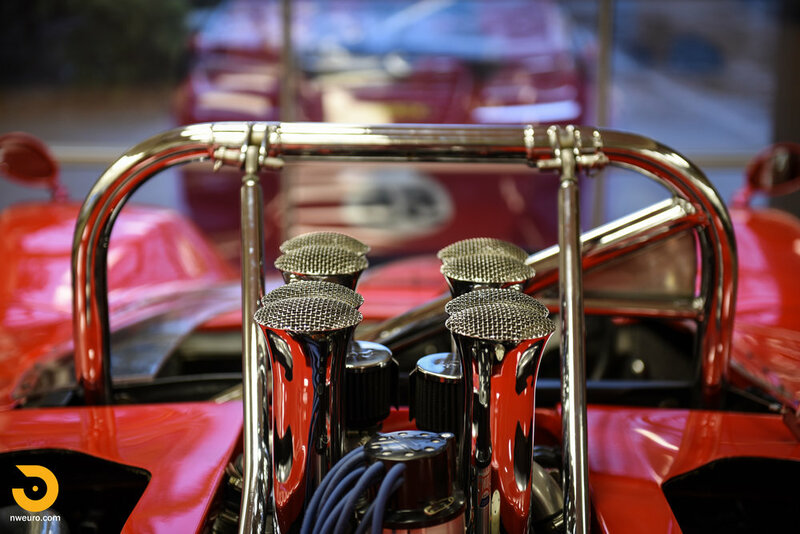 The 1960s were fantastic – an era remembered not only for the cultural and musical contributions of a number of artists, but more importantly for the amazing sports and racing cars that emerged from around the globe. It was a heyday for sports car racing, building on the successes of the early post war contributions from Ferrari, Porsche, Jaguar, Ford, and many others. 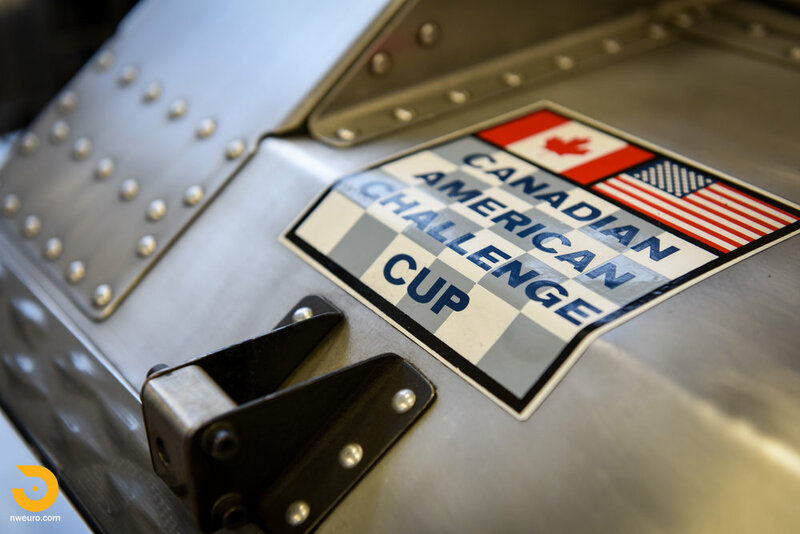 In 1966, the Sports Car Club of America (SCCA) and Canadian Auto Sports Club (CASC) formed the Canadian American Challenge Cup. This new “Can-Am” formula created a hot bed of engineering and pushed the racing design envelope to the edge over and over during the 9 year run of the Can-Am series. The formula was wonderfully simple. Four tires, two seats, two doors, and bodywork covering the tires, with no restrictions on engine displacement. That was about it. 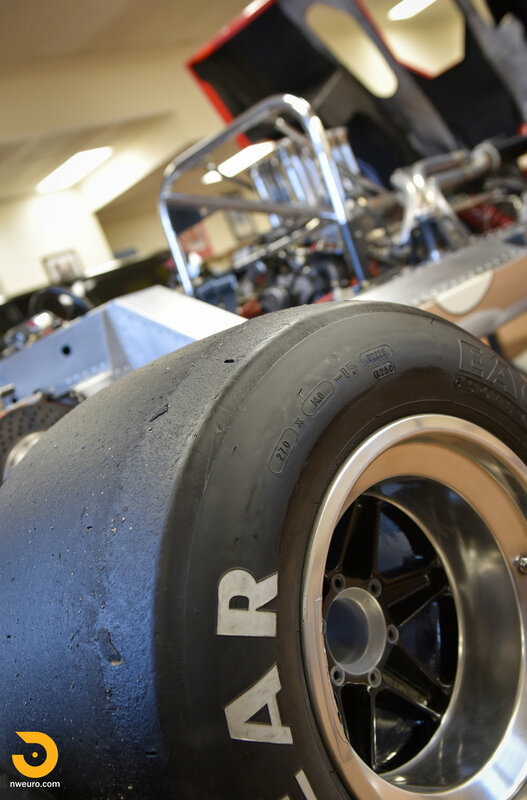 The combination of all of this brought race teams and manufacturers together quickly. Can-Am became known for influencing the use of aerodynamics, downforce, turbocharging technology, and adapting the aerospace industry techniques for chassis building. 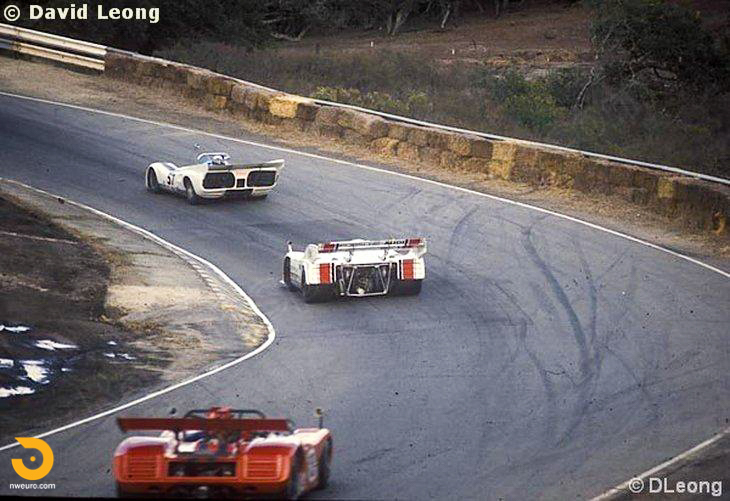 Lola dominated the Can-Am series in the early years. Later the McLaren designs proved to be the winning combination, and then Porsche evolved their 917 into a fire breathing 1500hp car that dominated all. The gas crisis in 1973 lead to the Can-Am series demise after a lackluster 1974 season. 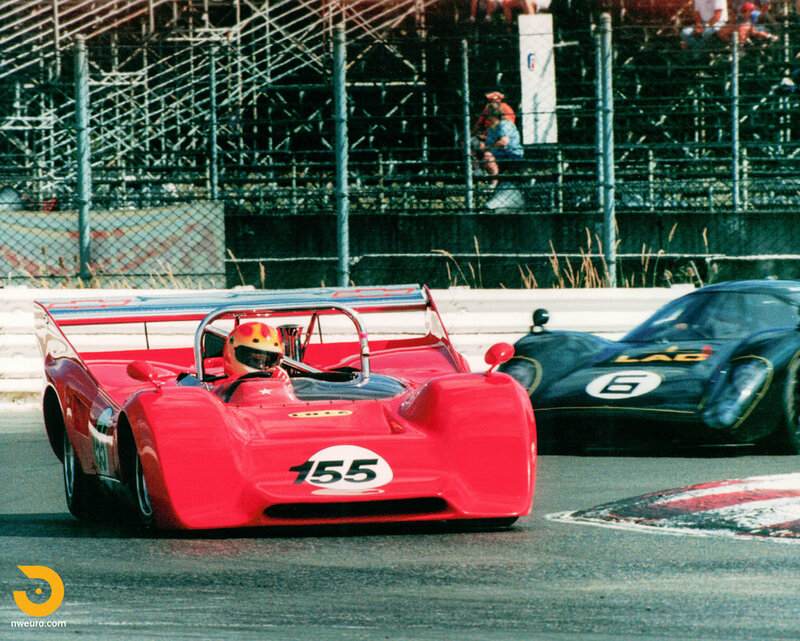 Notable drivers in the original Can-Am series included virtually every acclaimed driver of the late 1960s and early 1970s. Jim Hall, Mark Donohue, Mario Andretti, Parnelli Jones, George Follmer, Dan Gurney, Phil Hill, Denny Hulme, Bruce McLaren, Jackie Oliver, Peter Revson, and John Surtees all drove Can-Am cars competitively and were successful, winning races and championship titles. 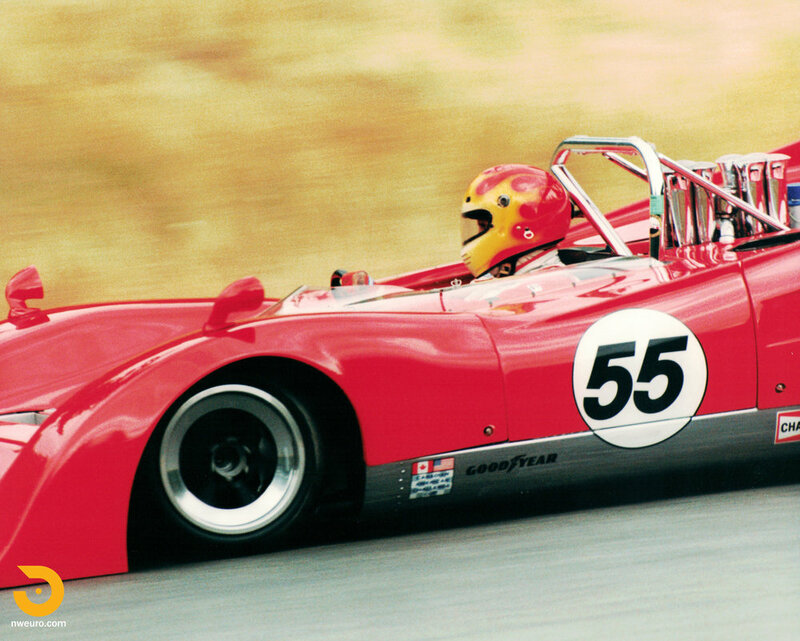 John Surtees won the inaugural 1966 Can-Am series driving a Lola T70 Mk2 Spyder. 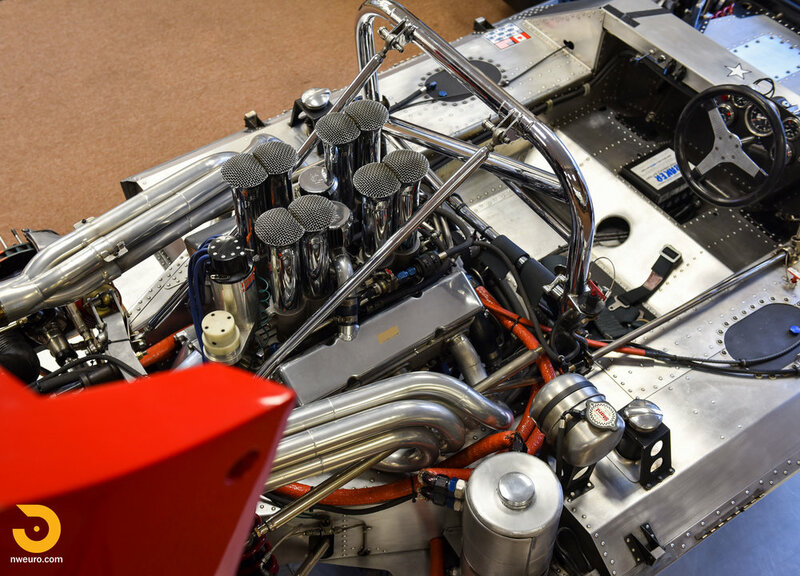 From the highly successful Lola T70 car, Lola evolved into the T160-165 series. Almost all were Chevy powered and continued to compete strongly after that 1966 Championship year. 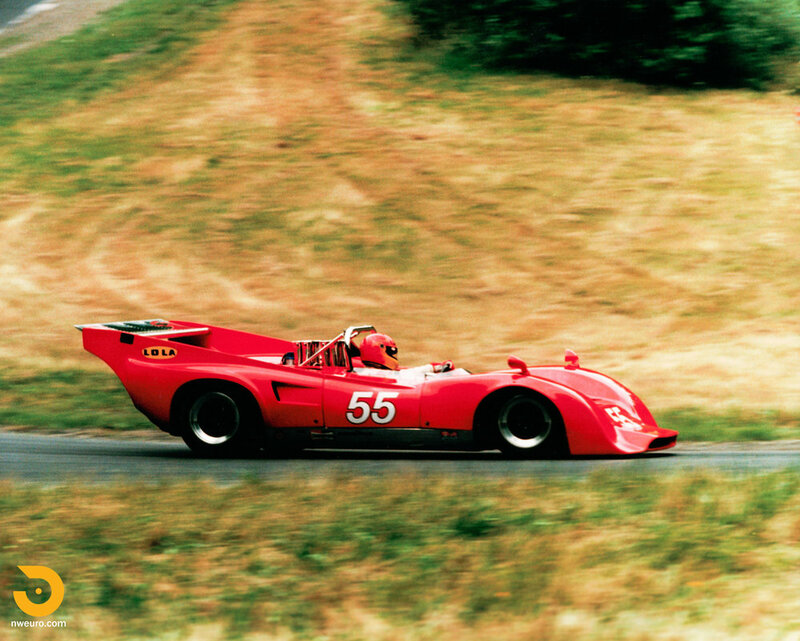 This Lola T162 Can-Am car (serial number SL162/13) was one of just two T162 cars produced by Lola. It has been campaigned actively since day one, and has never incurred chassis damage during its racing life. • 1969 – SL162/13 Produced by Lola Cars, UK. 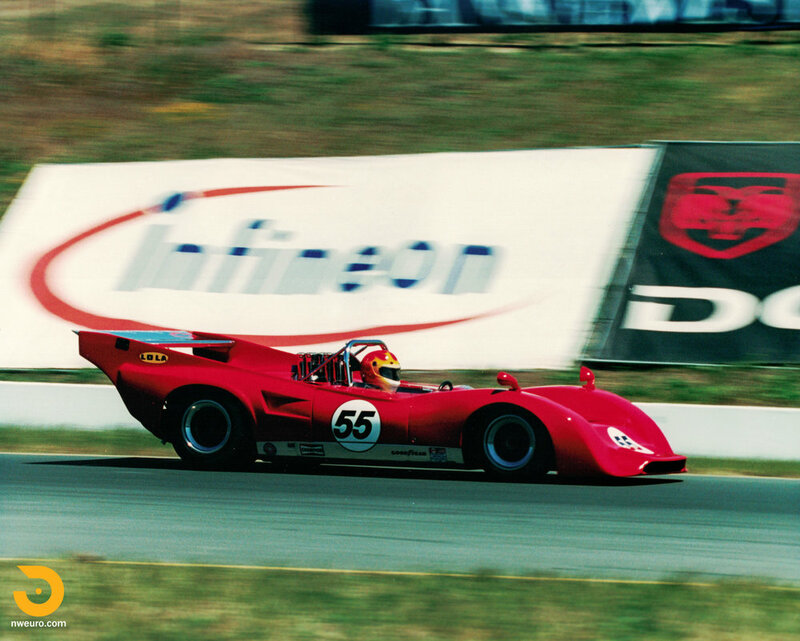 • 1973 – Competed Can-Am races in Edmonton and Laguna Seca before being sold to a local doctor in the Portland area that continued to race the car through 1975. • 1975 – Purchased by Gary Rubottom who successfully raced the car through 1978 before business priorities saw the car parked for a number of years. 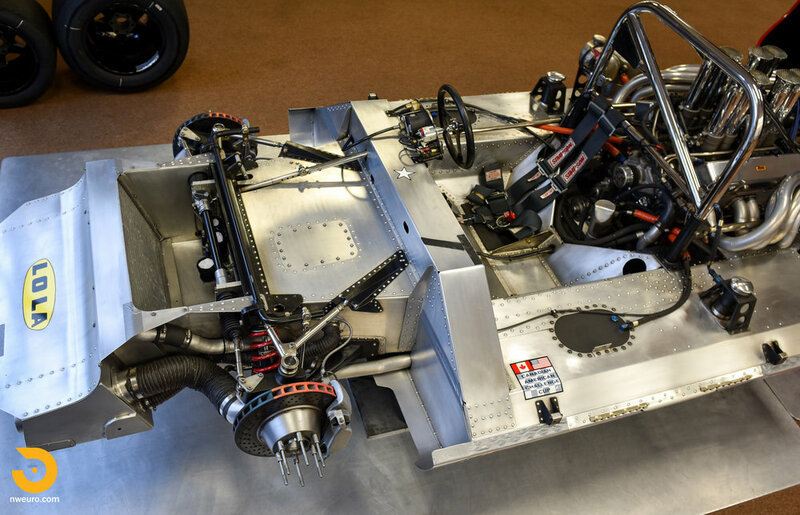 • 1990 – Chassis re-skinned using all original bulkheads and chassis components (for cosmetic restoration purposes, not due to damage) by J&L Fabricating in Puyallup, WA. J&L would go on to service and maintain this car through the present day. • 1985-2012 – Campaigned actively (3-6 events per calendar year) in vintage racing events across the United States – Watkins Glen, Road America, Laguna Seca, Sears Point, Coronado, Portland, Seattle, etc. • Engine – 410ci all alloy block Chevrolet power with Hillborn Injection. 700+ HP. Dry sump oiling system, external filter. Ceramic coated custom headers with 4 into 1 collectors to straight pipe exhaust. Included mufflers can be bolted on for noise restricted venues. • Transmission – Hewland LG box. • Brakes – 11” Ventilated, cross drilled, and air ducted disc brakes at all four corners. • Fire Suppression System – Custom mount inside of right side decommissioned fuel cell area of an on board Halon system, with multiple nozzles in driver’s compartment and engine area. 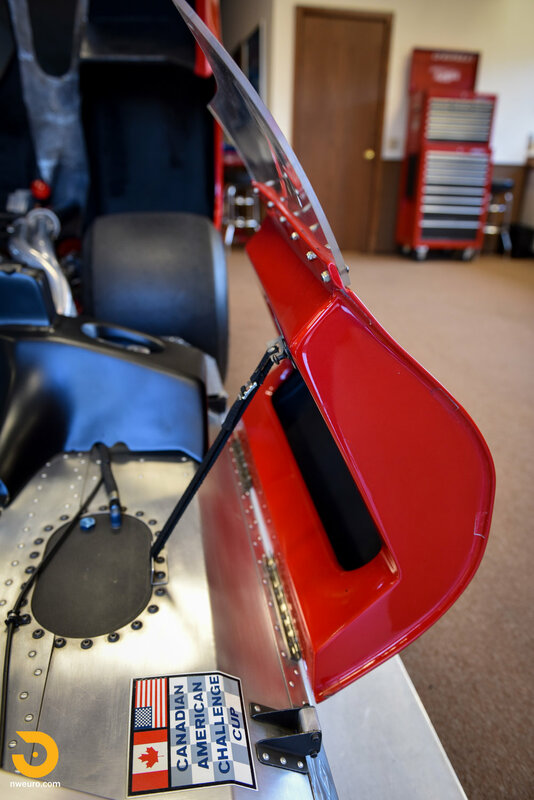 • Fuel System – Single fuel cell in left side chassis pod, utilizing a fuel accumulator and shut off system for adequate fuel delivery for injection system. 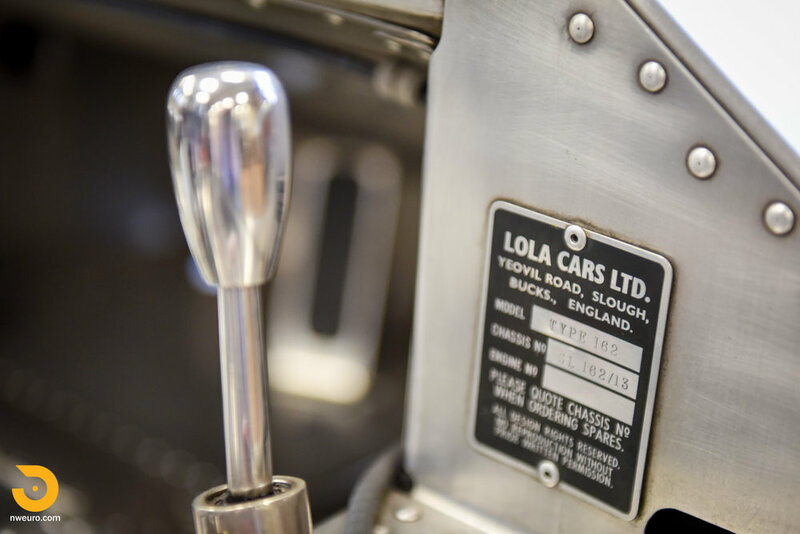 • Maintenance – All maintenance on the car has been handled exclusively by J&L Fabricating since 1985. Recent fluid flush and engine start/run in November 2015, and again in July 2016. • Spares – Variety of filters, hoses, specialty tools, complete front nose mold, mufflers, quick jack, starter motor, and a full set of Jongbloed modular 3 piece wheels. • Log Books – the car will be delivered with the complete package of racing log books for all series is has competed within. The car has been stored in heated storage since 1985 when not on the track. Extensive service and maintenance records come with the car, and no cost was ever spared in use of this race car. It has no excuses and is ready for the next chapter of ownership and use. 2016 will bring about a variety of Can-Am 50-year anniversary events celebrating the creation of the series in 1966. This car is eligible for all of them, with unquestioned ownership history and provenance. 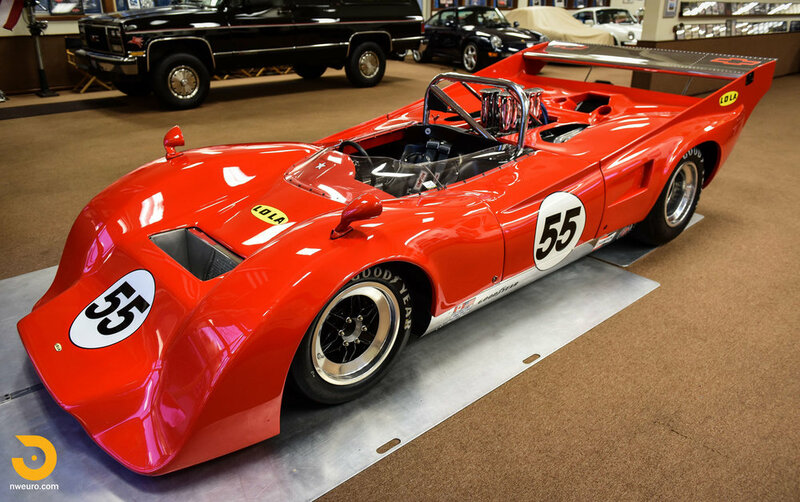 One of the most beautiful of the Can-Am designs, this car is in race ready condition, and ready to impress the driver/collector as much as spectators at any racing venue in the world. Please note this race car is sold on a Bill of Sale only.